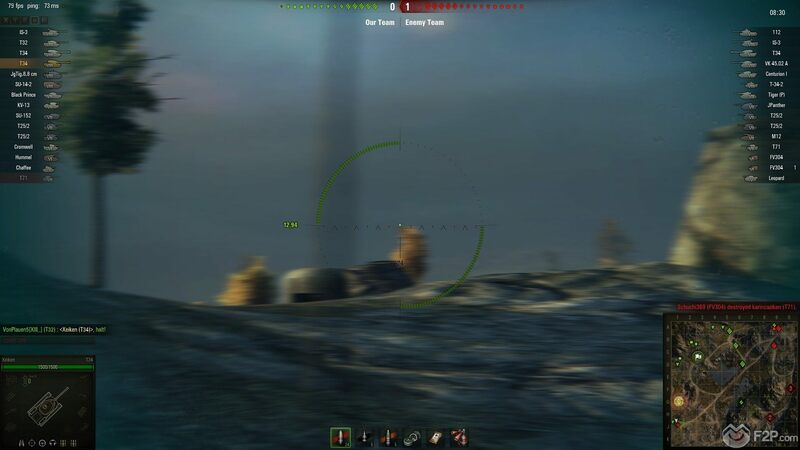 What Do We Love About... World of Tanks? 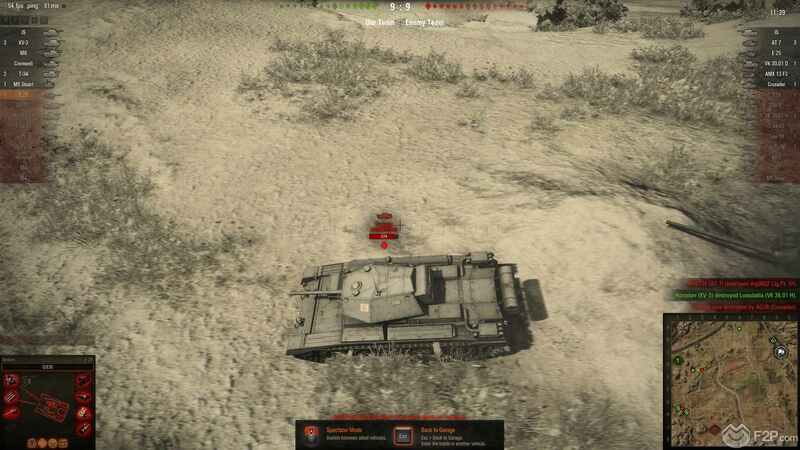 What Do We Love About… World of Tanks? We’re checking out World of Tanks for our newest “What Do We Love About…?” about article, a game that has been around, originally released in Russia just over FIVE years ago, it’s a free to play action tank shooter MMO with graphics and gameplay that have surprisingly held up over time. One of the first tank MMOs of its type the game focuses on PVP gameplay and has a huge competitive eSports following; available on Xbox 360, Xbox One and Playstation 4 the game was the first title in the “World Of…” series of MMOs and has stood its ground despite other additions to the tank genre. 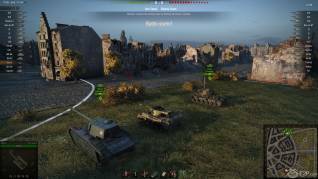 Not short on its problems, there are still a few great things about World of Tanks that give it a special place in our hearts. Arcade Gameplay - Fun isn’t compromised for the sake of realism. Whilst we won’t get too much into a comparison with other well-known tank games, or necessarily say whether we have a particular preference for a “realistic” MMO versus a “fun arcade” MMO (both have their place), what World of Tanks does they do well. The game is far from realistic and with that comes the primary focus of the game and that is to make something players will enjoy; it is more a FPS/TPS shooter in tanks than a tactical war simulator and so it more than has its place in the genre. The simple controls, low system requirements, the game has been made for casual players from all walks and has enough skill and knowledge curve to see players excel at it. Similarly with the features themselves players can try to micromanage and really focus on customizing their tanks with various modules and ammunitions, or simply let it fall to the wayside where their choices aren’t important but will still provide them with the level of usefulness a casual player would need without the micromanaging of a pro. Quick Matches - We don’t have to get stuck in matches that feel like they’re taking forever. Very much falling in line with the Arcade gameplay, World of Tanks has been designed to be fast and fun, getting players in and out of matches and again suiting the FPS style gamers playstyle. 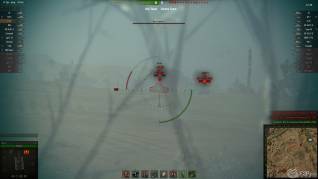 Other tank games do have much more drawn out matches, and it’s only when coming back to World of Tanks and being able to enjoy a game regardless of whether you only have an hour free in the evening is definitely a massive plus instead of being trapped in a match that stagnates the longer you’re in it and takes away that fun factor. Added to the fact the game uses a staggered match feature where players can leave a game and jump into a new game with a different tank whilst the other is resolved (a feature we now see a lot of) it means a battle is never that far from your fingertips. Different Handling - Tanks all feel different to play. Whilst it might not always be the most realistic, the thing we really enjoy about World of Tanks is that practically every tank in one way or another feels different to the next and is more than just a reskinned renamed version of other tanks. 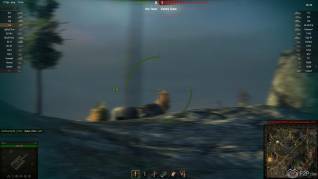 With some tank MMOs you buy and try a new tank and realise it feels remarkably (and all too) similar to other tanks, thus making you feel cheated and like you wasted your time, money and effort. With this can come its own problems as it does mean that balancing all these different tanks can be quite a chore (there are so many tanks), and new implementations and tech trees can really skew the power balance for a while; but ultimately it’s better to have the choice and variety in the long run. Maps - Overall the maps really make the games. Maps are a funny thing as they can really break a match, whether bad design, imbalanced to one starting location, or simply just not being enjoyable. World of Tanks have done a great job at making the maps fun and still retaining an element of strategy where players are naturally forced into particular chokepoints for some deadly skirmishes. Time, effort and tweaking has definitely gone into the world design, and with a nice collection of maps available it definitely gives the game much more longevity. Grind - The element of grind seems to be about right. A problem with every F2P game where there are restrictions to simply reaching the top (usually bypassing them by paying cash or subscribing for benefits), World of Tanks F2P game isn’t actually all that bad. Players fight in battles, earn XP and unlock new upgraded tanks through the tech tree, it’s a simple system and whilst it might initially feel like it takes a long time to get tanks we honestly think it fosters more appreciation in players that they have achieved something when they finally get access to them, they get to play with their new tanks for a little while before it becoming obsolete as they get a better version. For new players the grind may be a little more prevalent, but as you learn the mechanics, how to pace yourself in battle, and how to not get blown up in the first minute of the game, the grind feels a lot more manageable. 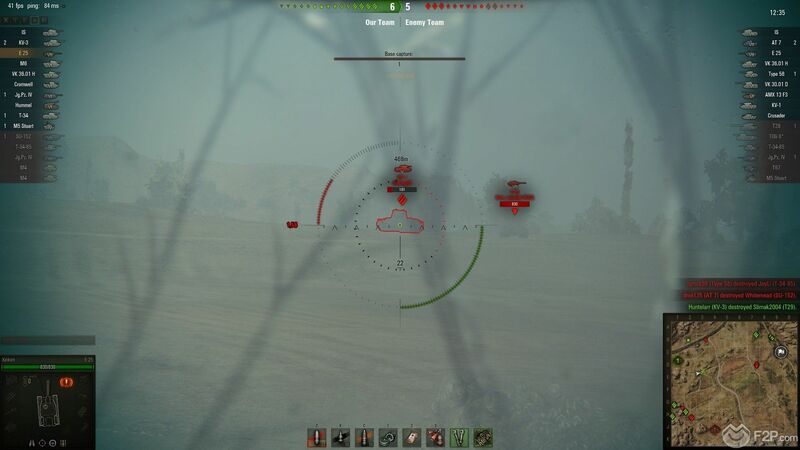 These are some of the things that we love about World of Tanks, but what do you think? What do you love about this game? Would you add anything else to the list? We await your opinions! Let us know!!!! !